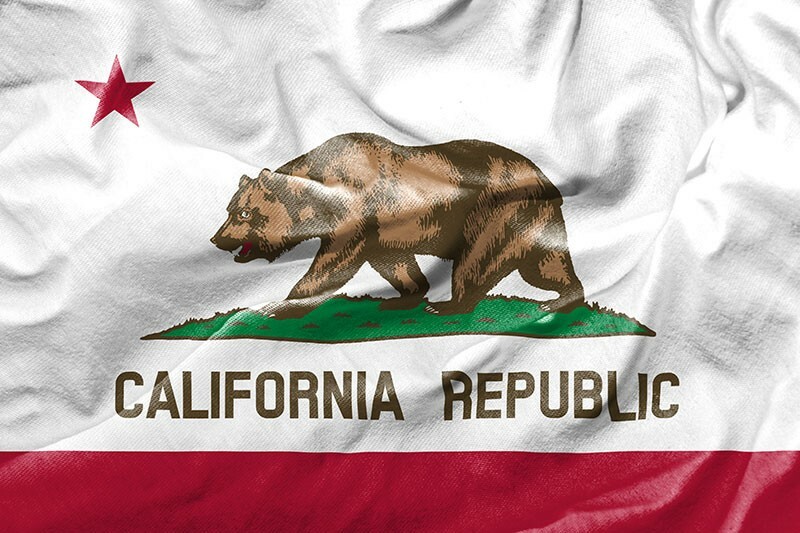 Major changes may be coming to the California cannabis industry. These changes seek to reconcile differences between the state's two cannabis laws—the Medical Cannabis Regulation and Safety Act of 2016 (MCRSA) and the Adult Use of Marijuana Act (AUMA) approved by voters in November. In his budget, Gov. Brown has proposed changes to cannabis laws for the Legislature to consider. On the whole, these changes would be good news for small-scale producers. The first proposed change addresses distributors. The MCRSA requires that all medicinal cannabis products go through a third-party distributor. The distributor is responsible for testing cannabis products prior to market. A distributor can hold a transportation license, but is precluded from holding any of the 16 other license types. However, under the AUMA, a distribution license allows a distributor to hold any other license except a testing license. Further, the AUMA allows for both third-party and in-house distributors owned by licensed cultivators, manufacturers and retailers. Why does this matter? Many in the industry saw the distributor as an unnecessary step and a barrier to the market. Instead of being allowed to deliver your own crop to the dispensary or manufacturer, you would have to pay a distributor do it. There was talk of the distributor taking 30 to 40 percent of the value of the crop for this service. Many allege these distributorships were giveaways to the Teamsters union. Given these complaints, Brown has proposed that the AUMA's "open distribution model" be the one used in California. This is a big victory for the little guy. There was a lot of concern among patients and growers about how much the distributor was going to add to the final cost of the product. Another of Brown's proposals will allow more vertical integration. Under the MCRSA, licensees can hold up to two separate license categories, with the exception of testing and distribution. However, the governor proposes to use the AUMA's vertically integrated licensing structure for both adult use and medicinal cannabis licensees. Testing licensees would still be independent of all licensees in other categories. This structure will allow companies to grow and provide more than one product or service. The MCRSA stipulates that cannabis companies can possess a maximum of two types of licenses. This means, for example, that a company couldn't grow cannabis, produce edibles and also be a retailer. The proposed changes allows companies, except for testing labs, to hold as many types of business licenses as they want. It will be interesting to see how legislators receive these proposed changes, and others. It will reveal a lot about the future of the cannabis industry in California. Ben Adams is a local attorney who concentrates his practice on cannabis compliance and defense.